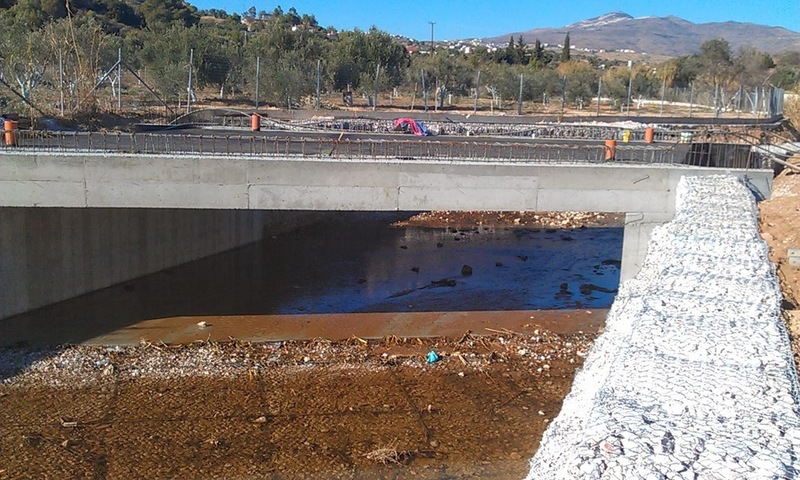 Reconstruction of a Reinforced Concrete Bridge over Rafina river . 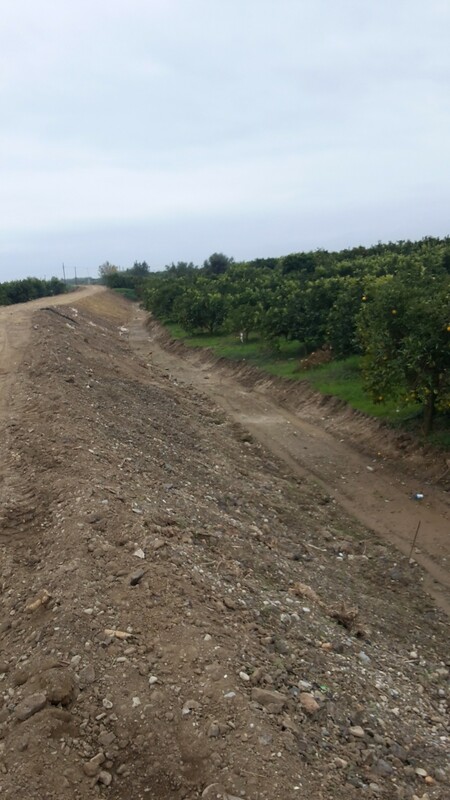 Slope Protection Works. 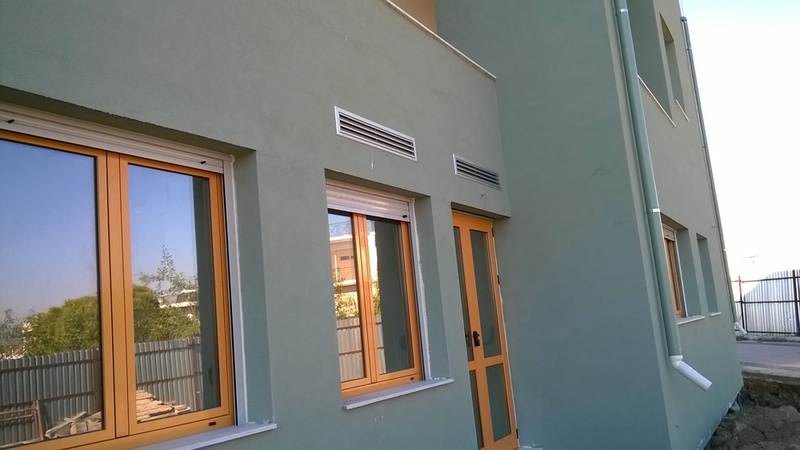 Construction of a Three Floor Institution of Supported Living in Megara - Attiki with Total Area of 3500 m2. 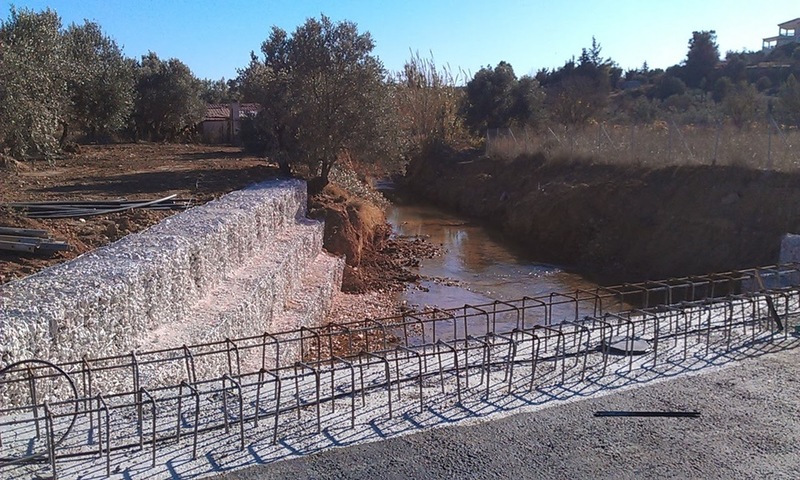 Construction of a Steel Bridge over Messapios River standing on Piles of Reinforced Concrete. 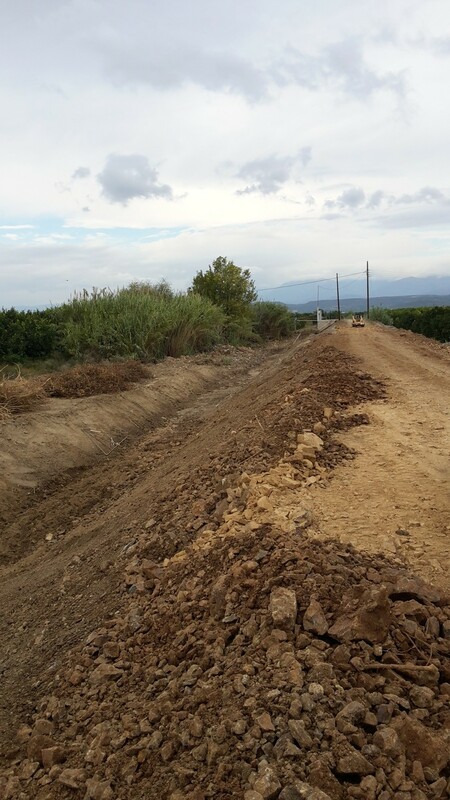 Concrete Slab and Pavements. 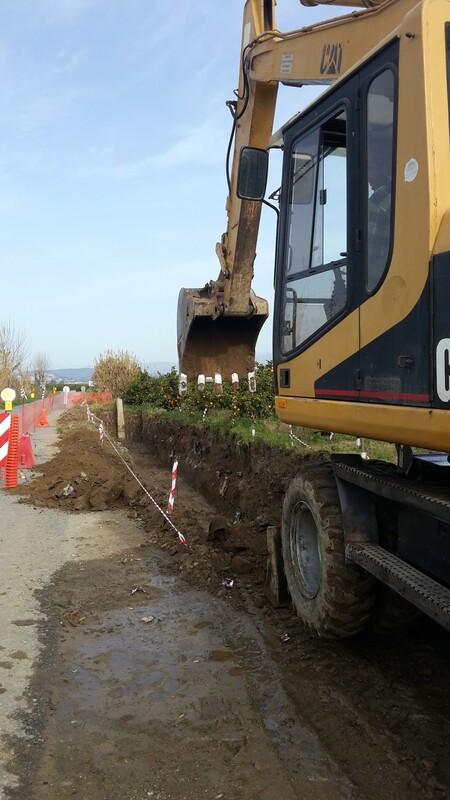 Construction of the whole Network of Sewerage of the city Skala in Peloponnese - Sparta. 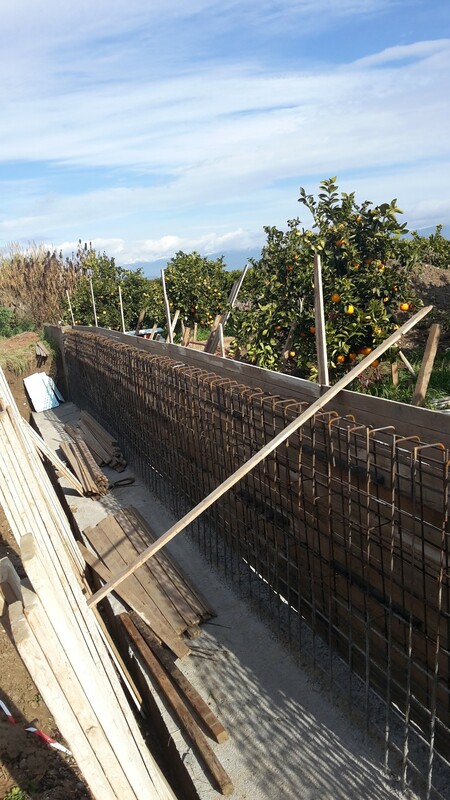 Total Length : 29.700 m.
Construction of a small Dam at the Banks of Evrota River in Peloponnese in Conjuction with R etaining Walls. 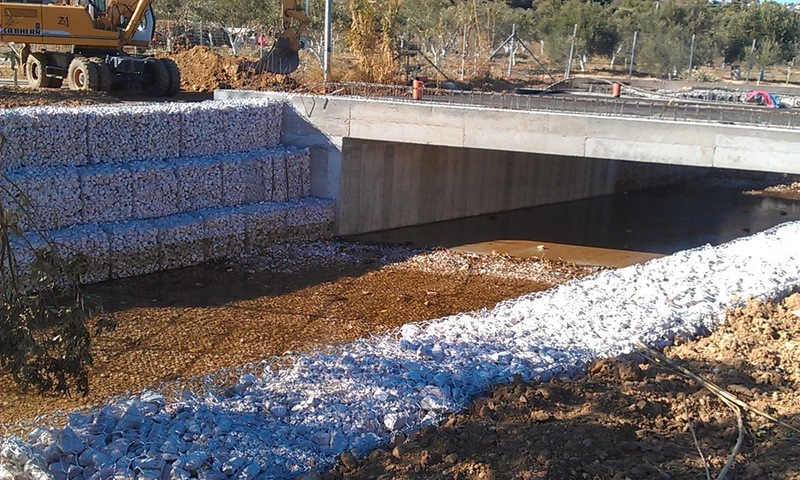 Reconstruction of the Banks and the Riverbed in Marathon with Gabions. 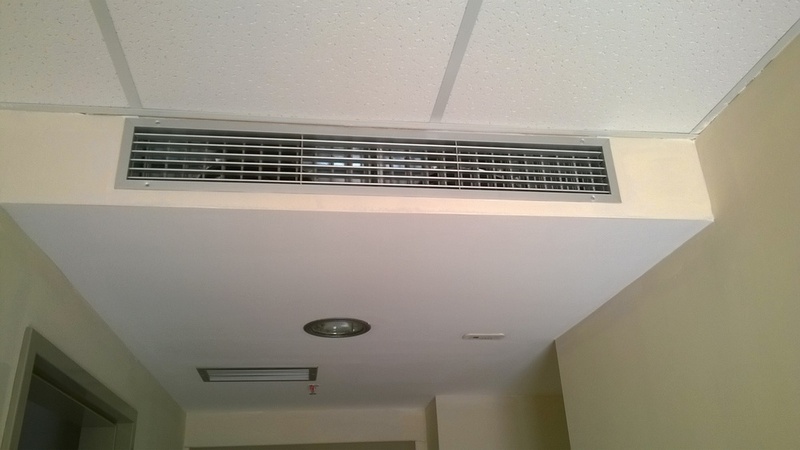 Total Length : 253 m.